If you’re looking for a unique wedding present for the couple that already has everything, consider a Thai-themed gift. Historically, wedding gifts were always household goods for a couple moving in together, but today many couples are moving in way before one of them pops the question, so by the time the wedding comes around they already have all of the household knick-knacks they need. Unfortunately, this makes buying a wedding gift that stands out from the list a real challenge, especially when the couple’s other friends and relatives are faced with the same dilemma. Luckily, if your nearest and dearest are hosting a wedding celebration in the Land of Smiles; you have the chance to spoil them with a quirky, unusual gift that they will never forget. From fabulous experiences to marvellous keepsakes, Thailand has it all. Below are a few ideas for an original gift. If you’re buying a gift for a bride and groom that like a touch of adventure, then choose something that will last a lifetime – like a PADI (Professional Association of Diving Instructors) course. An Open Water is essential if they want to explore life under the sea by scuba diving, and both Phuket and Koh Samui are home to a plethora of reputable diving schools where it’s possible to take the course. Three or four days instruction are divided into theory and practical sessions that will teach them how to use scuba equipment, as well as some vital techniques for safe and enjoyable diving. Practice dives take place in a swimming pool at first, so the honeymoon couple’s private villa will come in useful before they move into the azure depths of Thailand’s open sea. For brides and grooms that prefer the finer things in life; a day spent sipping champagne on a privately chartered yacht will offer the perfect complement to a fabulous wedding celebration. Sailing the waters off Phuket or Koh Samui also offers the chance to see the best of each island’s coastline, from its rugged cliffs to its pristine, secluded beaches – some of which are impossible to reach, except by sea. 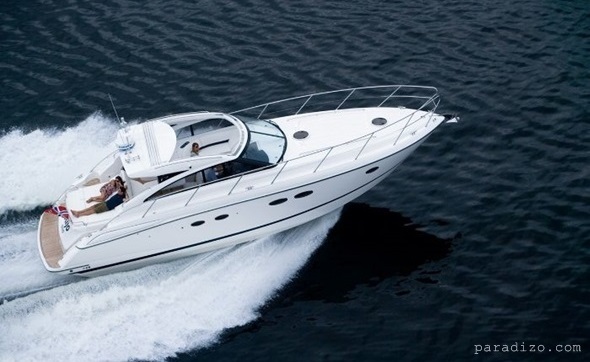 If your friends are experienced yachties, chartering a bareboat craft will give them the chance to explore the area independently. Alternatively, if you think they would prefer simply relaxing and enjoying the fabulous views; it’s possible to hire a crewed yacht with its own skipper and even a chef. Swanky beach clubs are the latest trend to set the social scene alight on Thailand’s islands. These stylish but relaxed venues provide the ideal spot to enjoy a day full of indulgence on the beach, whether that’s feasting on fine food and lounging on cushions to recover or sipping a few cocktails then dancing by the pool. Exquisite views and a sumptuous menu can be enjoyed from the comfort of a day bed, which is perfect if you think the bride and groom would enjoy a little chill time after their wedding day. 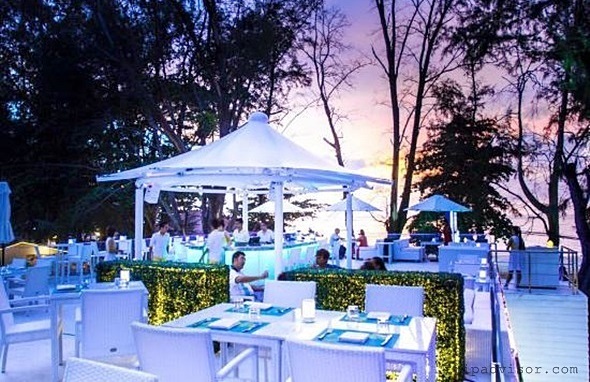 On Phuket, Bimi, Skye, Bliss and Xana are among the most popular venues, while over on Samui Nikki Beach and Beach Republic are two of the top places to be by the sea. If you know the bride and groom enjoy whipping up a few tasty dishes in their kitchen back home, why not consider booking them onto a Thai cooking course? That way, they can keep enjoying the tastes and textures of exquisite Thai cuisine once they return back home. 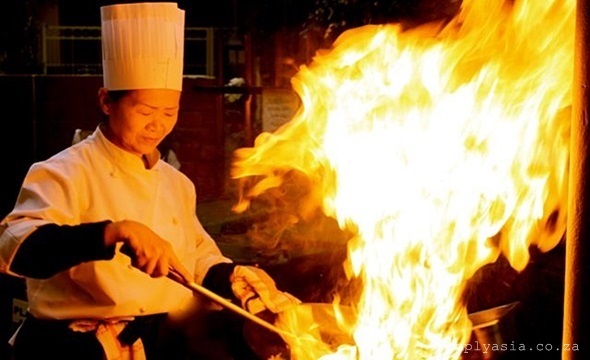 Tourist hotspots like Koh Samui and Phuket offer a choice of reputable cooking schools, and if your friends are staying in a luxury private villa it might even be possible to hire the personal chef to teach them some skills right in their rental property’s kitchen. A picture says a thousand words, and if you believe this mantra to be true, then buy your newly-married friends an original piece of artwork that they will be able to take home and enjoy for years to come. 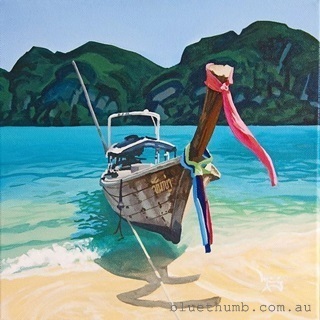 Whether you choose a watercolour painting depicting a Phuket beach scene or a traditional Thai wood carving; your friends will be able to relive the fantastic memories of their wedding trip whenever they stop to look at their gift at home. Koh Samui and Phuket are each home to a wealth of art galleries and antiques shops, so there are plenty of places to search for the perfect item.